Corra’s experts will implement the best strategies to truly leverage your suite of products and drive ROI. We Are Experts In Commerce. Corra has demonstrated a proven track record of delivering on the exacting standards of our mutual clients. Corra has been a top Magento partner since the platform hit the market in 2008. After the Adobe acquisition, we have been working hand-in-hand with both partners to deliver on their “Experience Driven Commerce” mission. This synergy allows you to gain early visibility into the product roadmap, have your critical needs escalated quickly, and rely on our commitment to surfacing and implementing the latest best practices. More importantly, it empowers you with the ability to execute your brand vision through custom experiences that connect with your customers. Strategic planning is at our core. Before we start working together, Corra’s Revenue Optimization team will conduct a full audit of your site experience and analyze every step of the customer journey, from discovery to post-purchase retention. As a result, you’ll be equipped with detailed long-term recommendations and valuable support to fully leverage the testing, optimization, and personalization capabilities of Adobe Target. Enterprise audience measurement through Adobe Analytics and Dynamic Tag Management allows you to uncover hidden opportunities and spark AI-powered decisions. That said, without qualified experts supporting you, configuring these tools can be time-consuming and expensive. 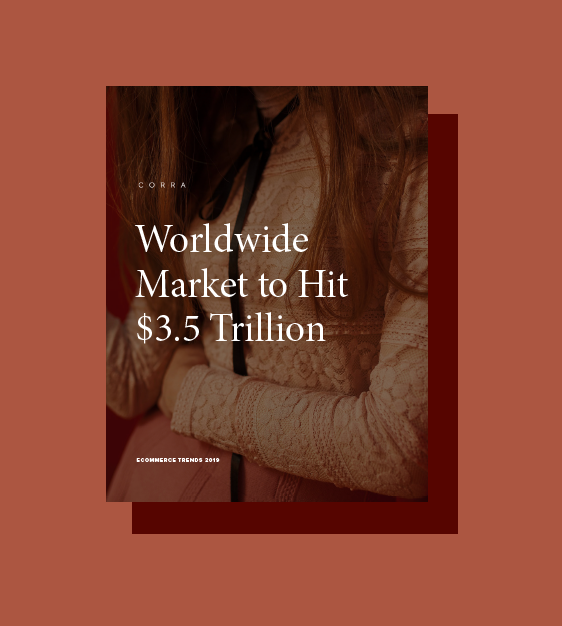 Corra’s Analytics team unlocks the granular insights that truly impact your bottom line and gives you the confidence of mastering solutions that will grow with your brand.